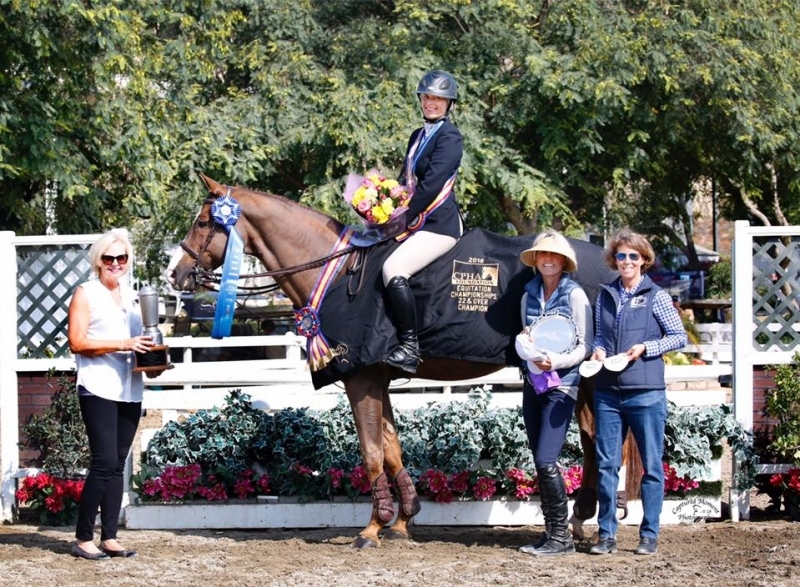 Congratulations to all riders who competed in the 2016 NorCal Equitation Classic at the Sonoma Horse Park. Congratulations to our own Tonya Johnson for winning the 2016 CPHA Foundation Finals, and also to Kathy Nolan for coming in second. It's soo great to see so many of our own riders doing well down south! NorCal is a not-for-profit association which works to provide a forum representing all the special interest groups involved in Hunter/Jumper shows. These groups include trainers, horse show managers, exhibitors, parents and others who enjoy the sport. 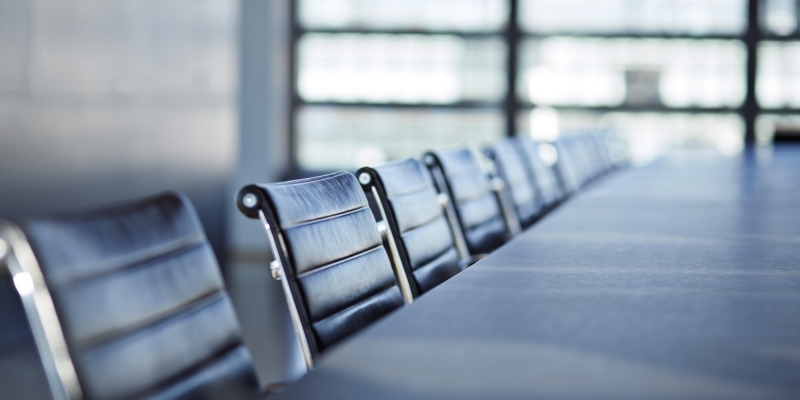 The NorCal membership elects a Board of Directors to take care of association business and meets about 6 times a year, currently in the East Bay. You may contact Jen Lampton at jen.lampton@norcalhj.org with questions. At long last NorCal has a beautiful new website! This website works on your phone and tablet, and should help you stay on top of the goings on at NorCal. We're working on updating point standings, but everything else should be current and up to date now. Please contact us if you can't find what you're looking for. If you have photos or videos you'd like to see on the NorCal site, please send them to admin@norcalhj.org. We're looking for additions to our gallery! Read more about NorCal has a new website!